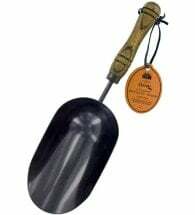 Imagine the comfort of a perfectly balanced tool with the backbone of a mule. 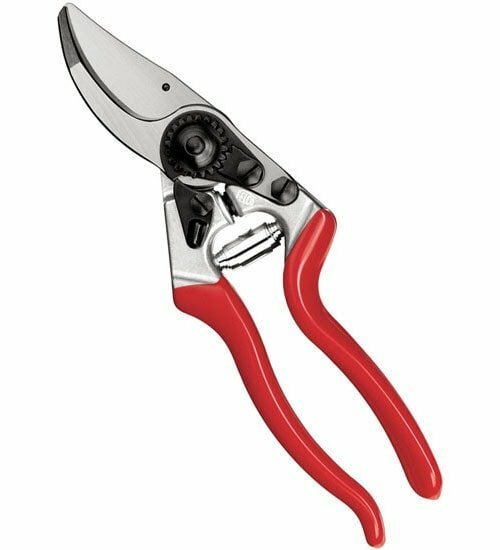 FELCO 8 Pruners take the classic model #2 and goes one step further with more ergonomic handles. 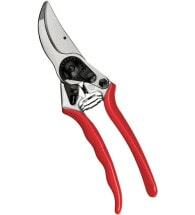 If you have large hands and even larger projects, this is the pruner you’ll reach for all season long. Keep it right at your side with a leather holster. 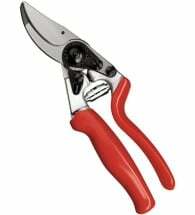 • All parts can be replaced; blades can be sharpened! 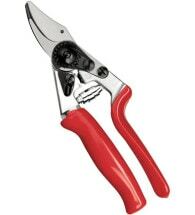 The FELCO 8 is one of the most durable, comfortable trimmers available for people who have average to large hands.